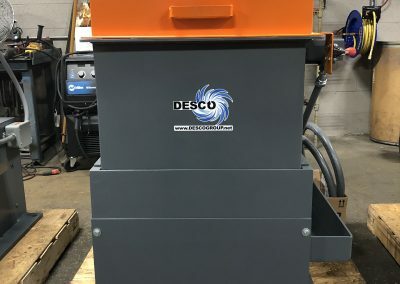 Welcome to Desco Centrifugal Dryers. 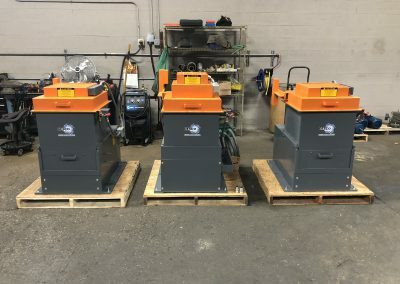 Since the 1970’s, Desco has been manufacturing the longest lasting and most dependable Centrifugal Dryers available in the Finishing Industry today. 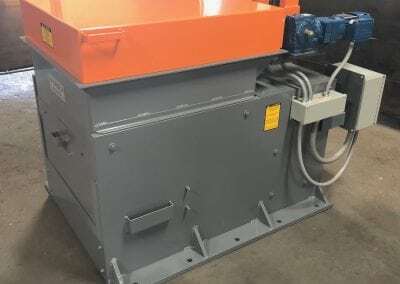 Our company offers 24 different models that include configurations that will accommodate 9 different basket sizes. 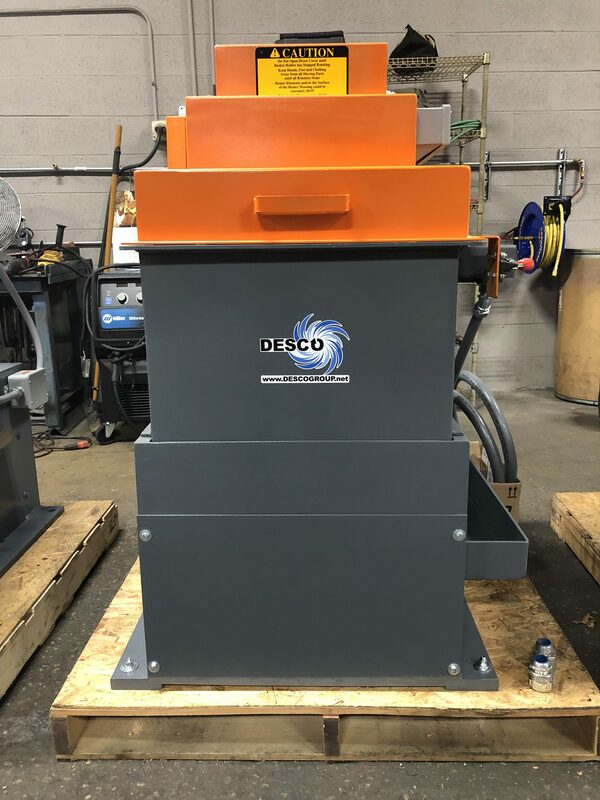 Desco is the only manufacturer to offer a Side Drain System with Drain Pan, which can be used for Dip-Spin and Dry/Cure Processes. 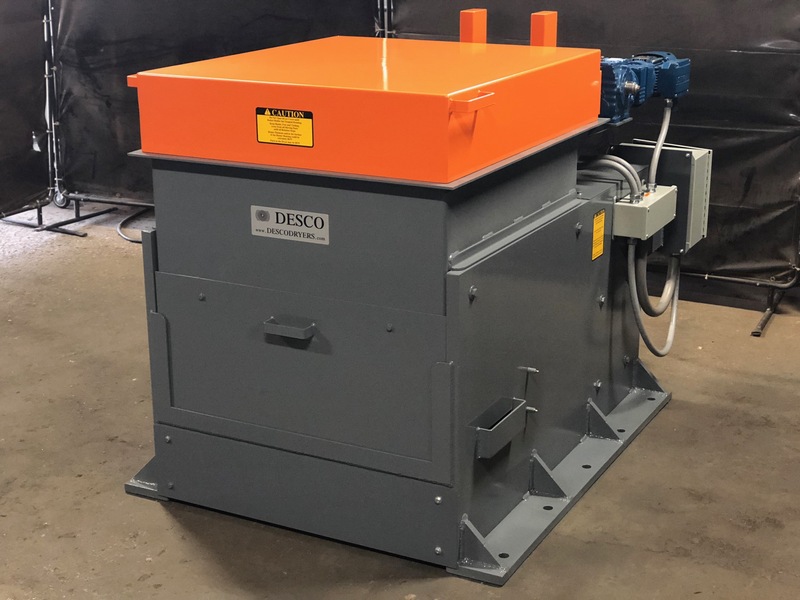 We can design and build unique Centrifugal Dryers or Spinners to meet specific Customer Requirements. 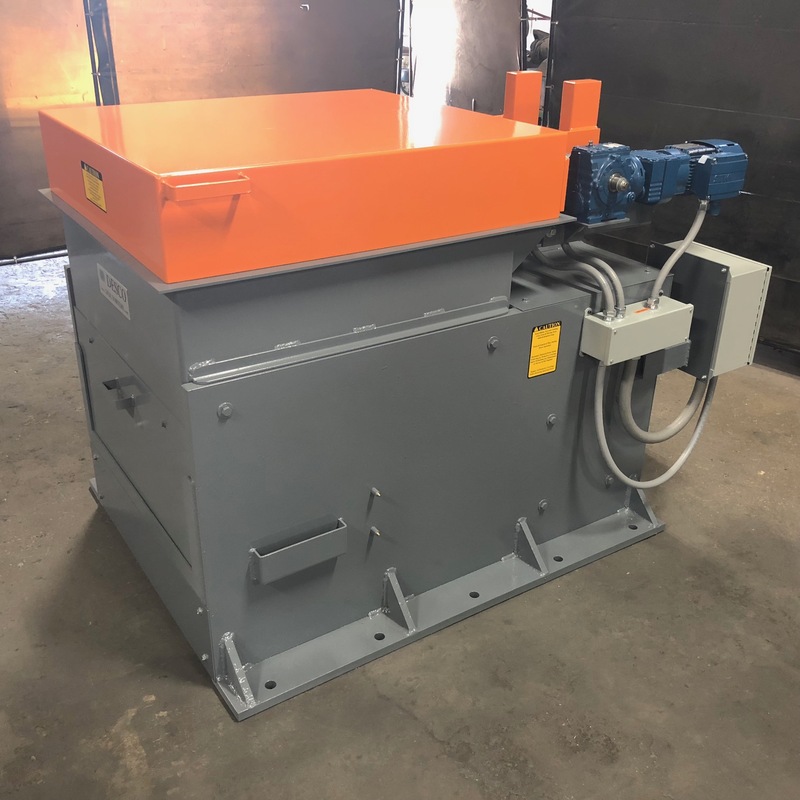 Our newly updated facility also manufactures and inventories Dryer Baskets in many different materials with multiple design options regarding Bottom and Handle configurations.